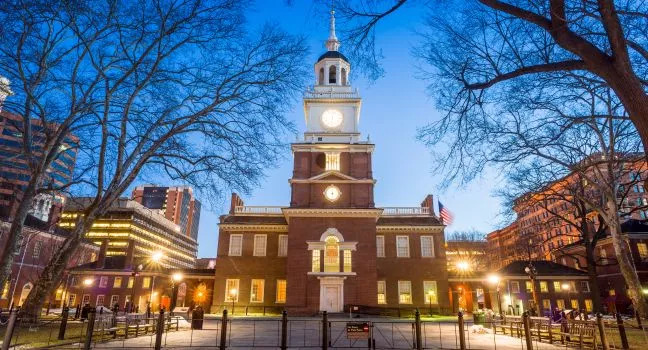 Welcome Home to the birthplace of The United States of America and the site of Independence Hall, where the Declaration of Independence was signed. 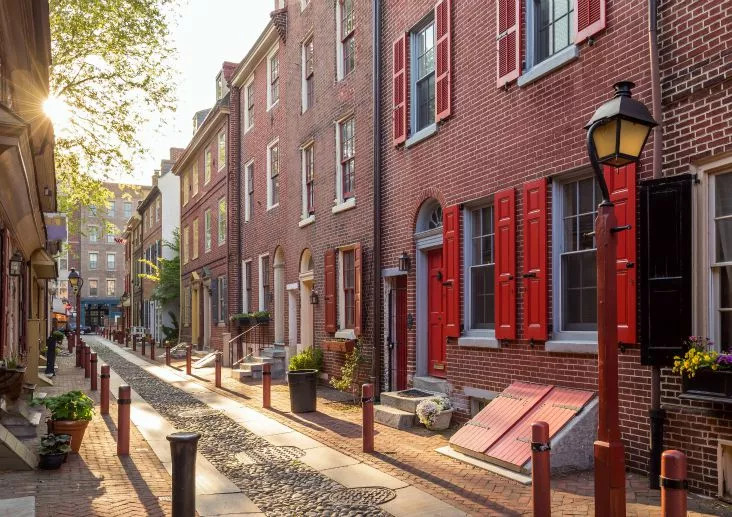 In Old City, horse-drawn carriages, cobblestone streets and actors in colonial dress are regular reminders that you're deep in the heart of historic Philadelphia. 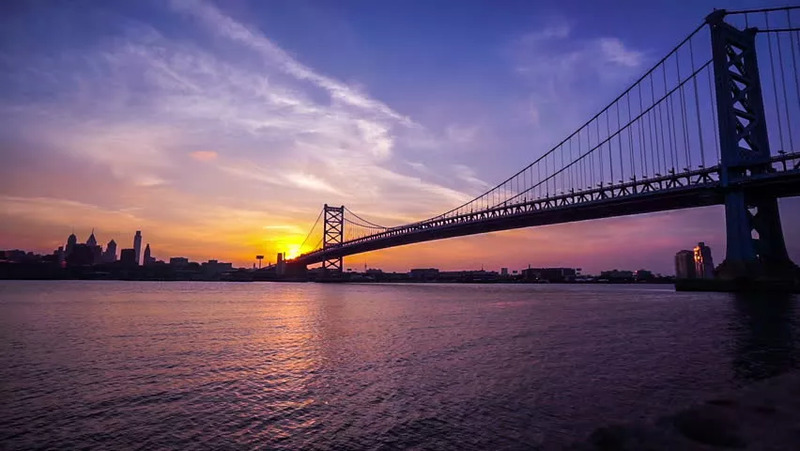 Recently, Old City has become known for being one of Philadelphia's popular nightlife destinations, with many lounges, dive bars, and exceptional restaurants mostly along the three blocks from 3rd and Market streets to Front and Chestnut streets. The popular monthly First Friday event features open houses by many neighborhood art/design galleries and clothing boutiques. 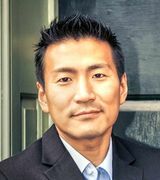 Also, the neighborhood's long commercial past has proved a wonderful opportunity for developers as of late who have transformed its turn-of-the-century warehouses & disgarded factories into airy, light-filled lofts and luxury condos with views of the landmark Benjamin Franklin Bridge. Front Street to the East, 6th Street to the West, Vine Street to the North and Walnut Street to the South. Old City is North of Queen Village, South of Northern Liberties and East of Washington Square West.